KTM has recently officially released the newest bike action video in youtube. 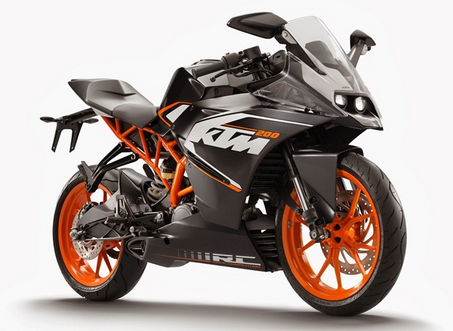 KTM RC390 who became a character in the video. 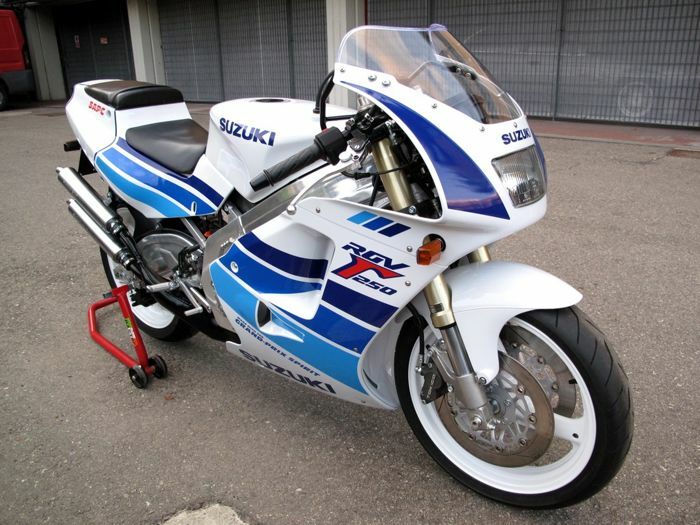 As the latest weapon of this Austria manufacturer - KTM, which was transformed into the mid-range market specifically world sport bike. 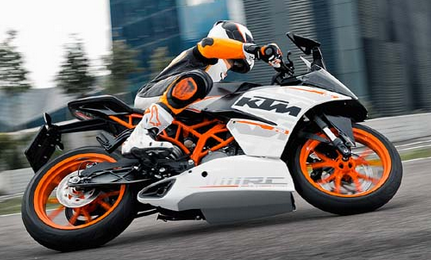 With the design of full-fairing and display frame looks pretty grim tralis models that characterizes the KTM motor sport and try to be different from other manufacturers.